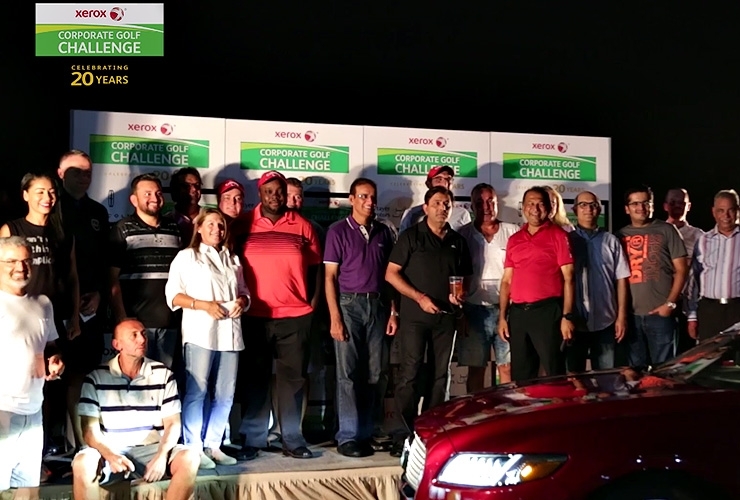 The 20th anniversary of the Xerox Corporate Golf Challenge got off to a fast, and familiar, start with defending champions Hisham Shammas and Paul Abouchacra winning the opening qualifier on the Fire course at Jumeirah Golf Estates. 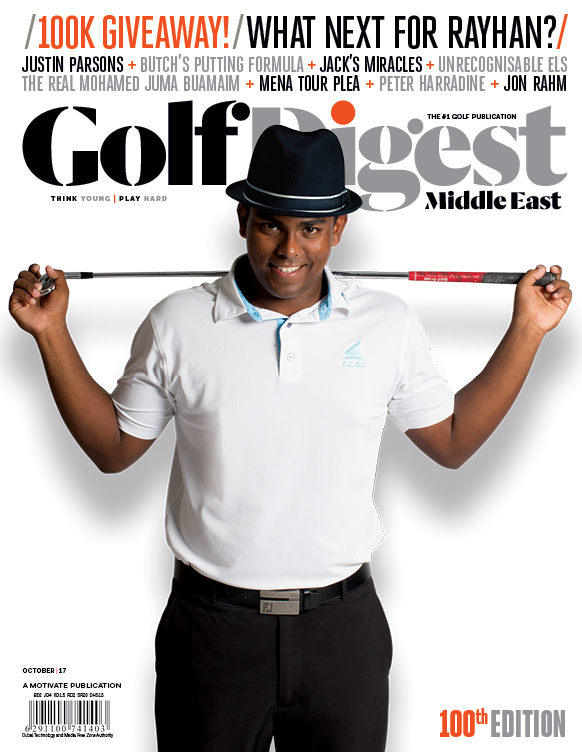 The XCGC’s “Celebrating 20 Years Premium Series” now moves to Trump International Golf Club, Dubai on October 18 and it’s not too late to enter online at xeroxcgc.com. Champions: A memorable ‘International Experience’ at one of Europe’s leading golf clubs. Runners-Up: Pro-Am spot as well as corporate hospitality at the 2019 HSBC Abu Dhabi Golf Championship. Third: Corporate hospitality at the 2019 HSBC Abu Dhabi Golf Championship.